I spent a day last week on a Formula One simulator. Not some X-Box nonsense but a proper, real-size machine with video graphics, a motion rig and booming sound system. To be honest, it wasn’t that good. I drove Damon Hill’s Arrows car once and there was absolutely no similarity between the two. The simulator wasn’t a riotous assault on the senses – there was no sense of movement, no smells and no feeling. 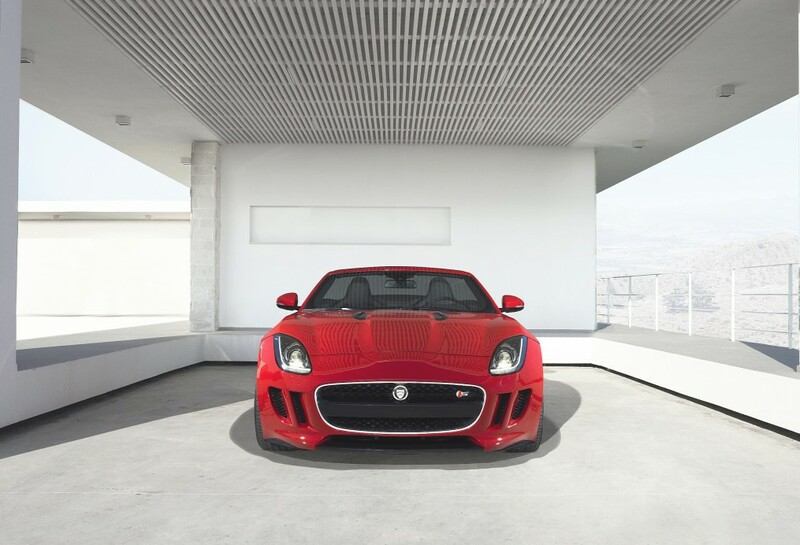 The Jaguar F-Type is one of a small number of sports car that really does wrap the driver in a bubble of sensory experience. There are plenty of two-seaters on the market that offer great performance and looks but none compare to the F-Type for the all-round experience. This entry was posted in Jaguar and tagged F-Type, Jaguar. Bookmark the permalink. ← Tuesday – F For Fault-Free?